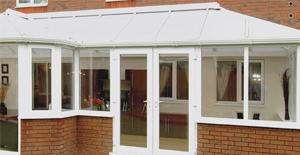 From bi-folding doors to garage doors and industrial doors, our experts have the knowledge and understanding to ensure all of your needs have been met to the highest of standards. 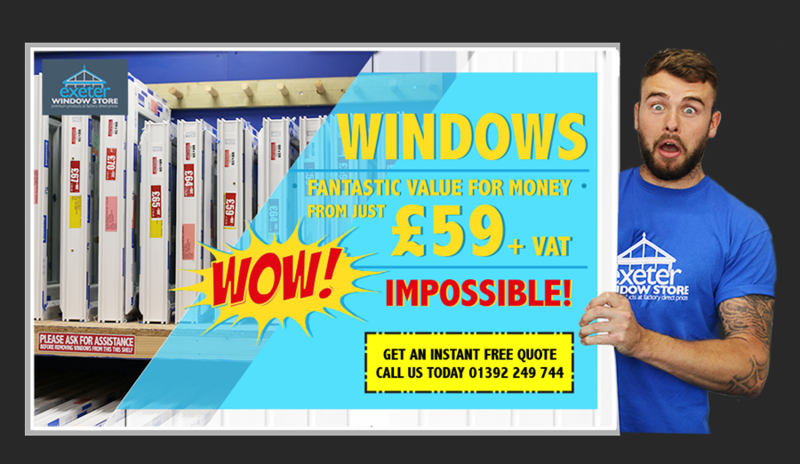 "Transforming your property or business with the installation of new doors and windows." 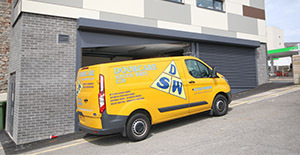 Doorcare South West - With over 25 years' experience in the industry, we are a reliable and experience garage door installer operating throughout the Devon area. 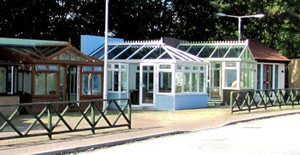 With our knowledge and expertise, we will ensure that all of your needs have been met to the highest of standards to enhance the look of your property or building. 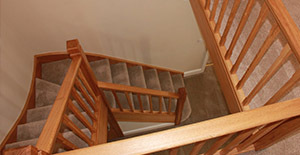 Our experts are on hand to assist clients with any enquiry they may have to ensure all needs have been met. 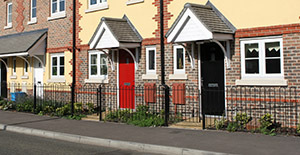 Our experts can help enhance the look of your property with the installation of new doors or windows. 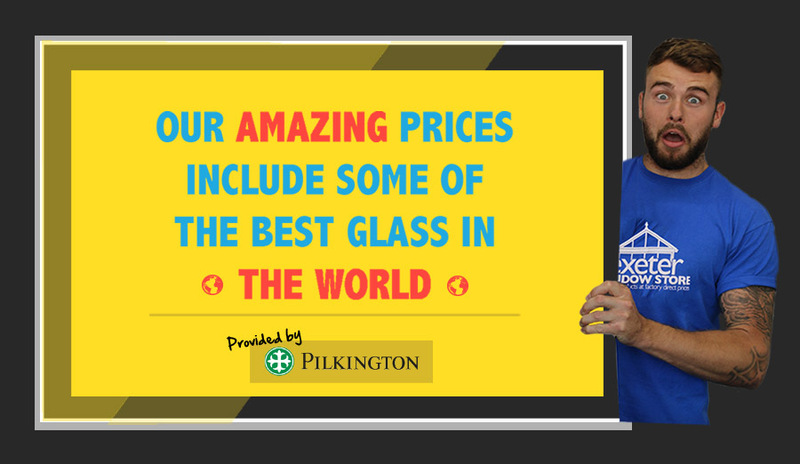 For more information, speak to one of our experts. 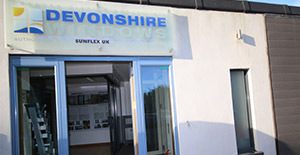 For more information regarding doors and windows, visit our profile pages below from our trusted and reliable installers working throughout the Devon area. 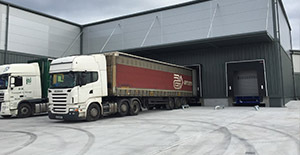 Exeter Warehouse on Sowton Ind. Est. in a wide range of services. 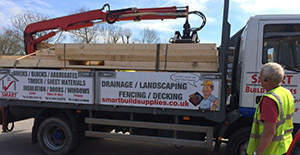 Working throughout the Devon and somerset area. 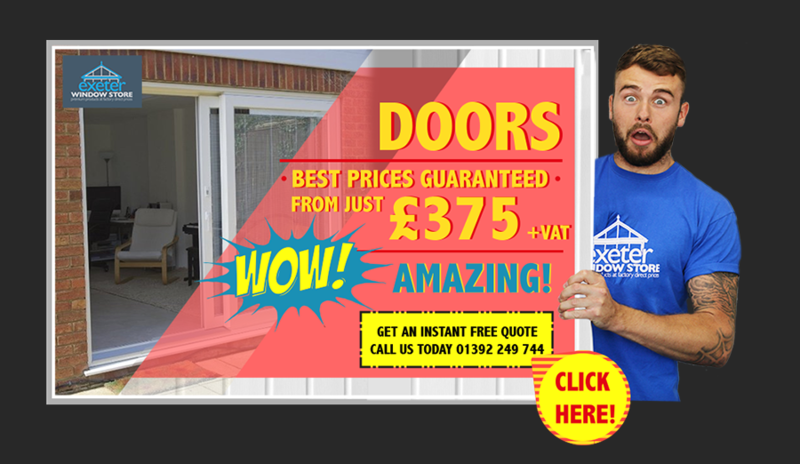 Offering a friendly, trustworthy bifold door installation service across Devon.